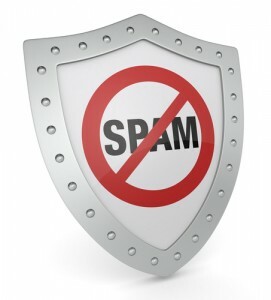 Matt Cutts, the big cheese of Google’s anti-spam team, has published another seo-insider video on YouTube. In this video, he answers the question why Interflora’s penalty was lifted after just 11 days. Does Google have different penalties for different websites ? How was Interflora’s website penalized? Earlier in 2013, the website of Interflora (a popular UK flower website) was penalized because the company had bought many backlinks from various newspaper websites. After only 11 days, their website was back in Google’s index. If you think it is difficult for your website to get backlinks, because your business is in an industry that’s not that popular. Then there is no reason to worry, because if your site has many blog posts written on the topic that you are associated with, then it is much easier to get backlinks. 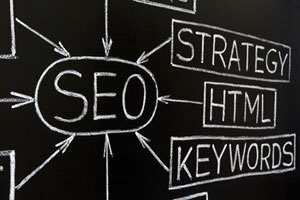 Your website can get backlinks even if your business or product is uncommon. Always keep your business at the top of the list and start expanding the list.